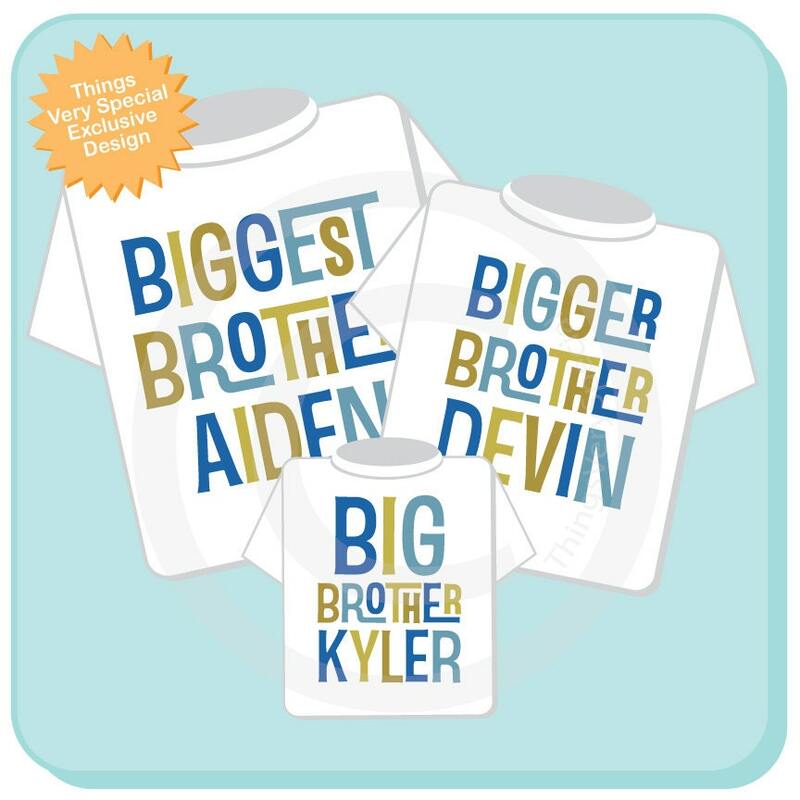 Super cute set of three shirts are Personalized Biggest Brother tee shirt, Bigger Brother Tee Shirt and Big Brother Tee Shirt or Onesie. These arrived sooo quickly and in awesome condition! They fit my kids great, and good quality. Great purchase!! The shirts turned out exactly as I was hoping. They are precious! 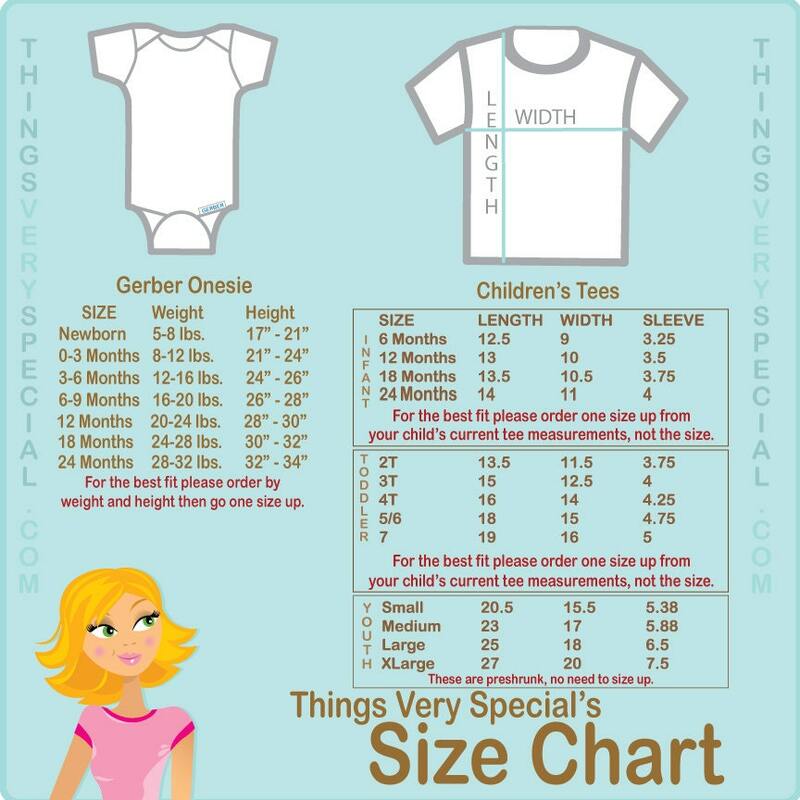 The size guide was very accurate and helpful. Frances got them shipped so quickly, too. Very pleased! Thank you!